Trasformare gli studenti affinché non guardino mai più qualcosa allo stesso modo. 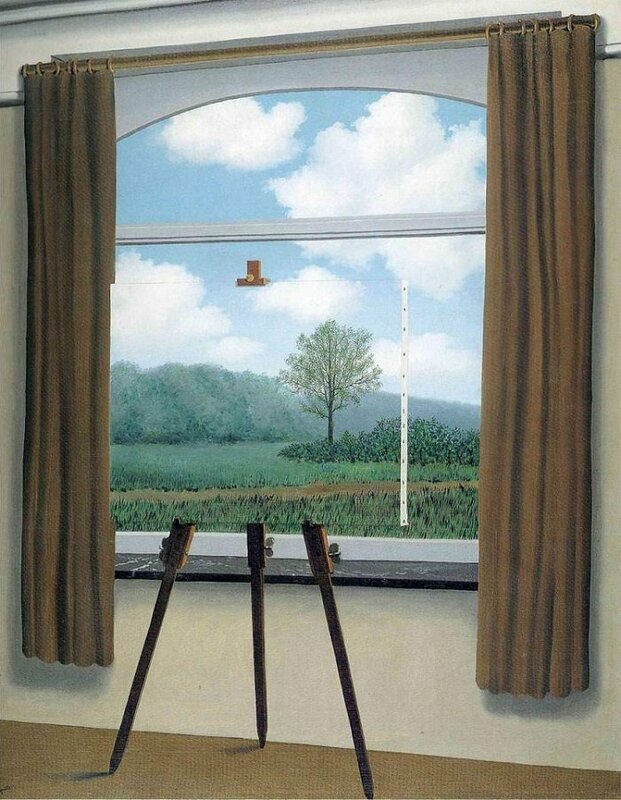 Our most fundamental understanding of a “picture” as a flat, framed rectangular surface depicting objects in space – the basis of everything from the fine art of oil painting to the structure of the computer screen – took millennia to emerge and remains a field of broad cultural and cross-cultural contestation. After exploring these and many other topics in the visual humanities, we hope that our students will have been transformed – that they will never look at anything the same way again. scegliere un’opera d’arte, andare dove è esposta e guardarla per tre ore intere. Questa voce è stata pubblicata in Il mondo che vorrei e contrassegnata con Jennifer L. Roberts, Oliver Burkeman. Contrassegna il permalink.